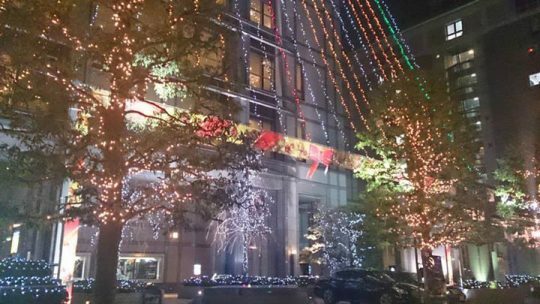 Christmas lights at Kyoto Hotel Okura. It’s almost Christmas! The illuminations are really pretty in all sorts of locations at this time of year. I think it might be a nice trip to just walk around looking at them.